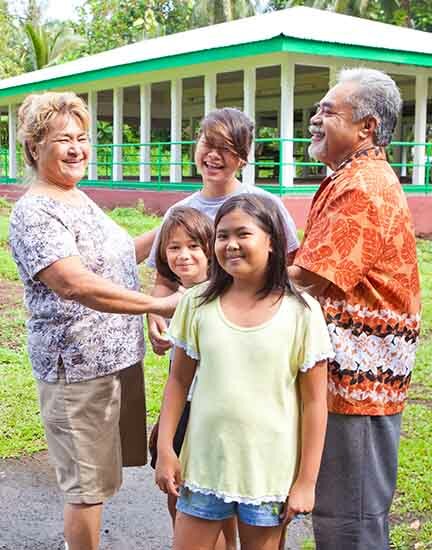 If you were born in American Samoa, you have an individual constitutional right to be recognized as a citizen without having to go through any naturalization process. So long as the American flag flies over American Samoa, the question of citizenship is answered by the Constitution, not Congress. Do you have a story to share about how you or someone you know has been treated differently as a so-called “non-citizen national”? How has it made you feel? Have you been denied the right to vote, or denied a job opportunity? Your story has the power to help create change. We would love to hear from you!